There is something wonderful and humbling about how quickly nature reclaims her territories. 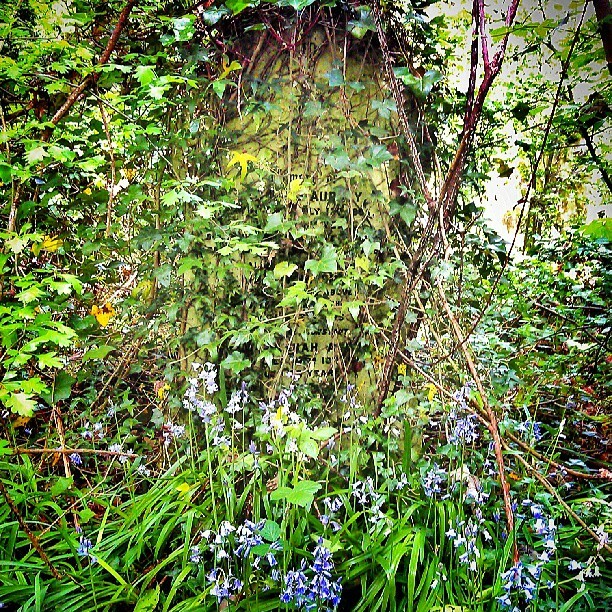 Near where I live in North London there is an ancient cemetery, the Islington and St Pancras cemetery, which is long since full and there seems to be a program of giving the older graves and sections back to the earth. And so quickly she takes them.